Domino’s Pizza Group has responded to allegations that it had misled the City over the state of its relationship with its franchisees. 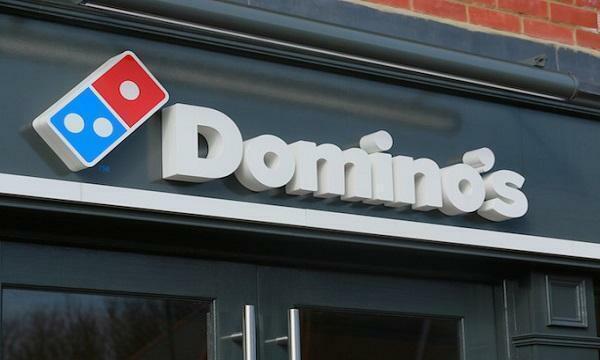 "Domino's Pizza Group plc notes the press article in the Sunday Times on 17 March 2019 referring to confidential correspondence between DFA UK & IRL Limited and the Company," they said in a statement. "The Company strongly refutes the reported allegations. 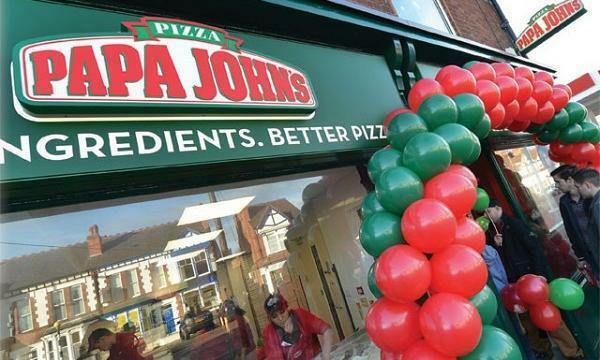 The Company has been clear and transparent that it has been in commercial discussions with franchisees, which are continuing." The Sunday Times reported the contents of a letter Domino’s received from a group of store owners last week, which mentioned that comments suggesting a resolution to an ongoing dispute could be found were “extremely misleading”, because chief executive David Wild and the board were “at total odds with the franchisees”. In Domino's preliminary results for FY 2018, Wild said that they are "determined to improve operational and financial performance in our international businesses" and ensure a "smoother relationship" with some of their franchisees.